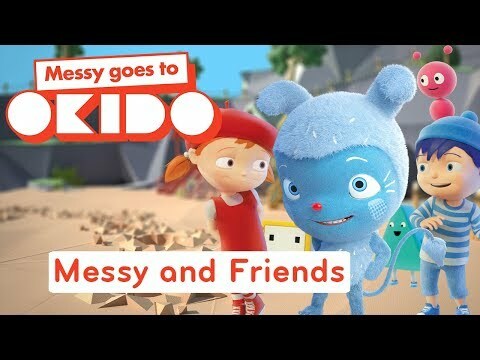 Messy goes to OKIDO is a TV comedy adventure series for young children. 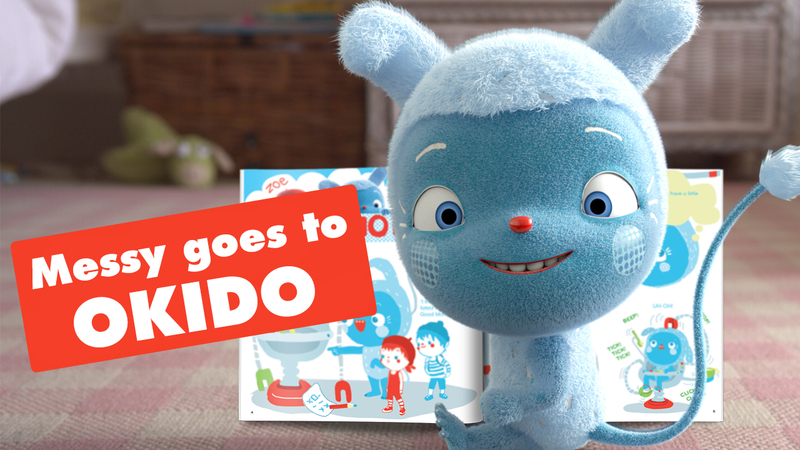 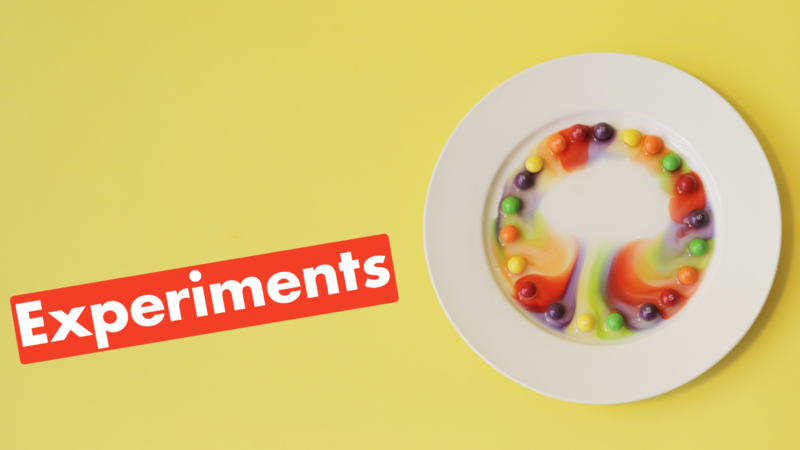 Inquisitive and lovable monster Messy brings science to life as he adventures through the colourful world of OKIDO with his best friends Zoe and Felix, and a little advice from the ever-eccentric Zim, Zam and Zoom. 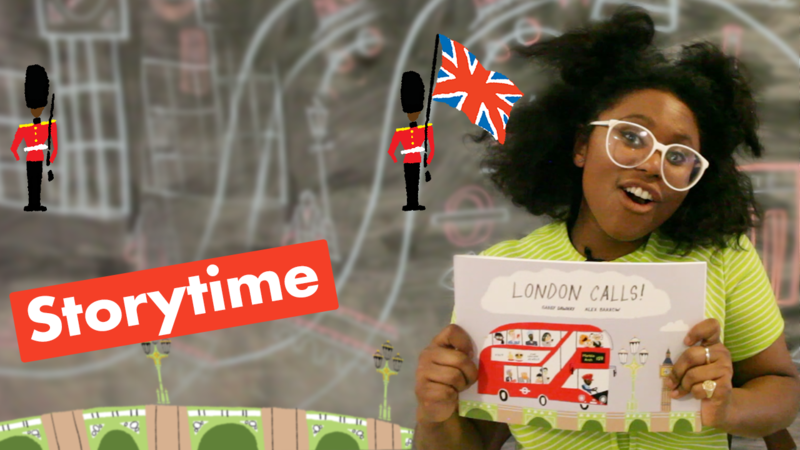 Introduce yourself to the whole gang here!